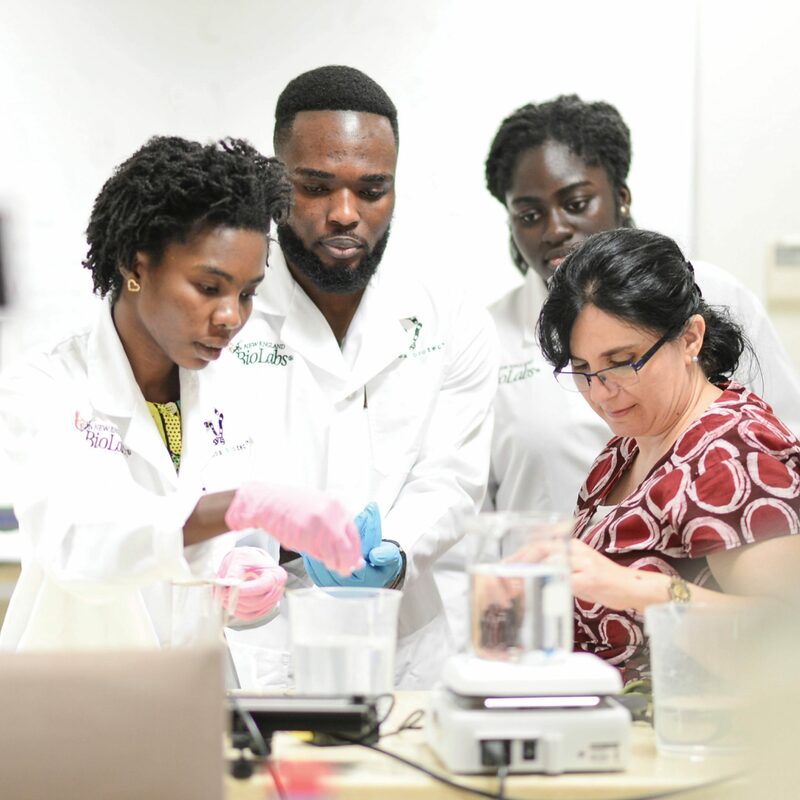 The Deep Dive is designed specifically for government, nonprofit, business, and academic institutions interested in gaining a deeper understanding of the work happening on campus and how partners help us make an impact. Join us in Ghana this October for the 2nd Annual Ashesi Deep Dive – a unique opportunity to immerse yourself in Ashesi University’s model, programs, and community as you explore what makes our campus a center of innovation and transformation. 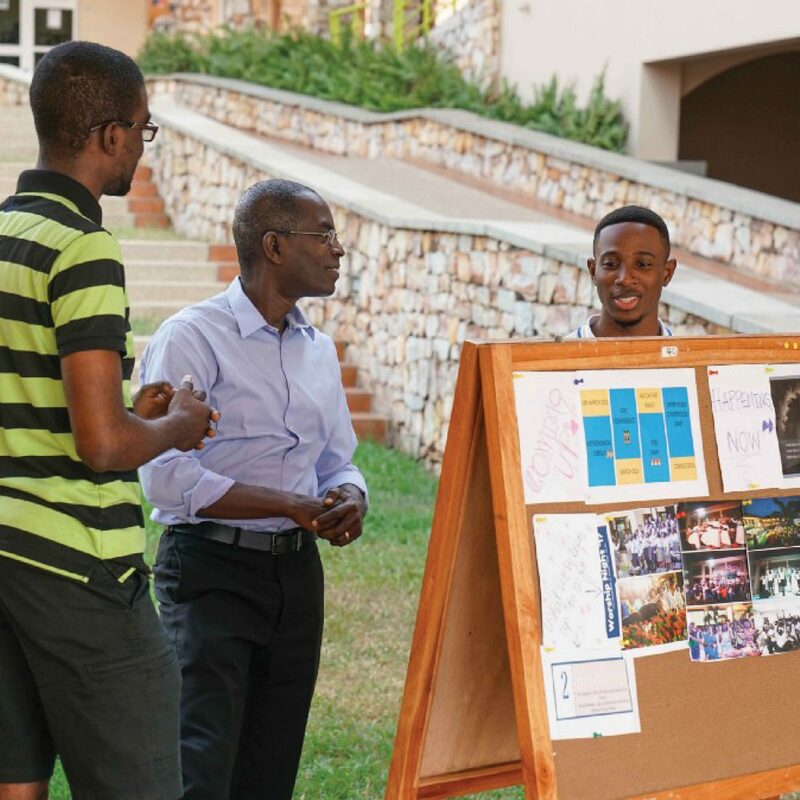 Meet directly with President Patrick Awuah and university leadership to learn about the Ashesi Experience: our rigorous curriculum, dedicated career services, and commitment to diversity. 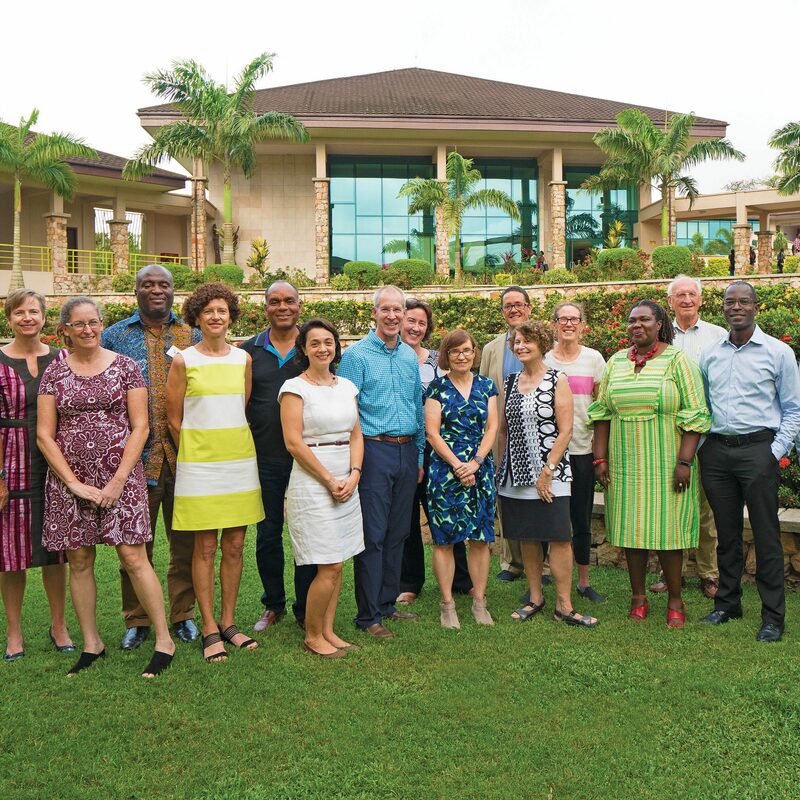 Learn how the executive team is leading Ashesi to its next era of capacity and growth. Team up with a student to experience an Ashesi education as they live it. First, sit in on a seminar to see our curriculum in action. Then, join your student partner for lunch to learn what Ashesi means to them and their vision for the future. To prepare students to become problem solvers and employment creators, entrepreneurship is integrated throughout our curriculum. Learn about student projects cultivated through the Enterprise Fund, the D:Lab, and Foundations of Design and Entrepreneurship course. Work alongside students to experience design thinking in action. There is no cost to attend The Deep Dive, and we are happy to help coordinate a hotel stay and travel to and from campus. education, a value system, and how to support the next generation." what the future leaders of Africa must exemplify." Check out our day-to-day schedule to learn more about the Deep Dive. To obtain a Ghanaian travel visa, your passport must be valid for at least six months after your departure date. For more information, download our document on traveling to Ghana. Our Ghanaian travel company partner, Landtours, provides private transportation to and from Ashesi University, with a driver and knowledgeable guide. The shuttle bus has spacious seating, is air conditioned and is stocked with bottled water. An Ashesi staff member will be with the group at all times.